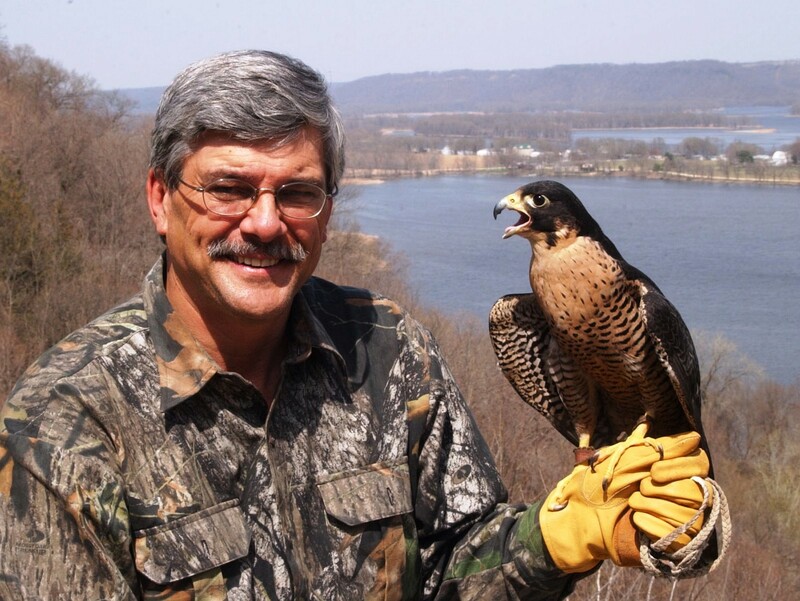 As a life long Iowan who hasn’t moved to Tennessee, Anderson’s recent comments were a poignant reminder of how easy it is to take for granted the abundant natural resources we all enjoy. We’re currently in the season of Thanksgiving. As Iowans, we should all take a moment to count our blessings. As a Joice, Iowa native, Ben Anderson grew up roaming the woodlands, marshes, and grasslands surrounding Winnebago County’s Rice Lake. Leaving Iowa to live in Tennessee, he currently serves as a pastor for the Christ Life church. Although he hasn’t lived in Iowa for more than twelve years, Anderson hasn’t forgotten his childhood roots; returning to hunt in North Iowa as often as scheduling allows. 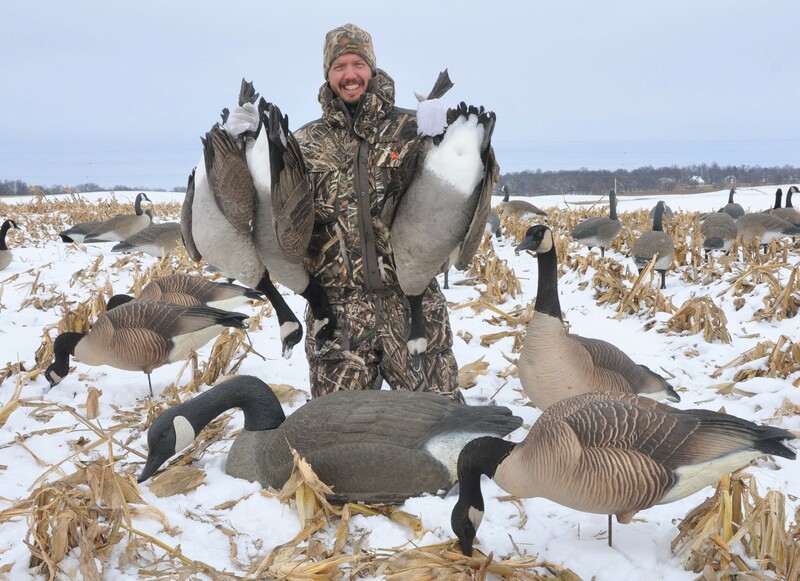 Following a grueling 12-hour drive on icy interstate highways, he took advantage of last week’s surprise snowstorm to enjoy some late season, cold weather goose hunting. “I mainly come to the Clear Lake area to hunt waterfowl,” Anderson added. “I hunt ducks and geese in Tennessee, and it can be good. But during a strong migration, I might see more waterfowl in a single day up here than I will encounter at home during an entire season.